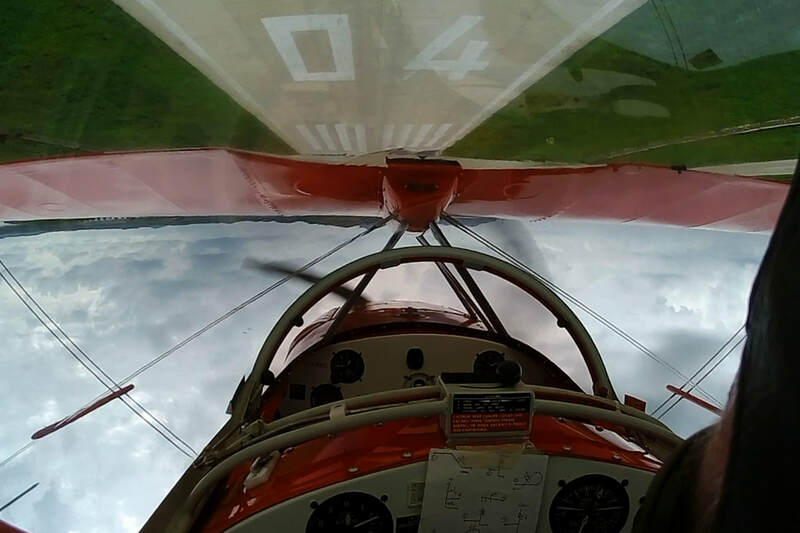 ​So you’ve had your aerobatic endorsement for a while and you’re looking for a new challenge? Maybe you’ve thought about having a crack at an aerobatic competition, or would like to get into airshows. Maybe you do joyflights as a commercial pilot and want to perform aerobatics a bit lower for family and friends. At Skythrills, we can issue Low Level Aerobatic Endorsements from the surface up. - Not all candidates will meet the required minimum experience for each level, and everyone is treated on a case by case basis.